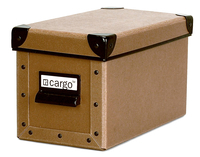 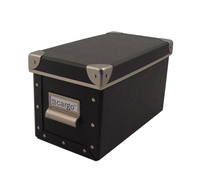 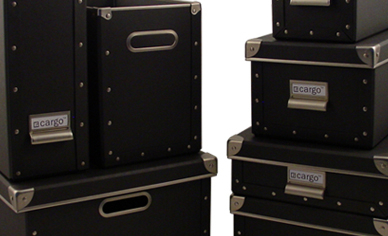 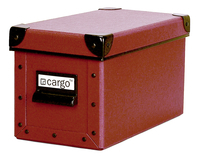 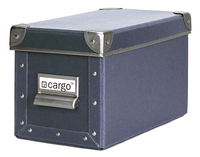 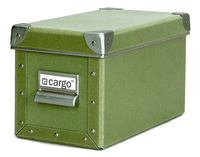 cargo® Naturals is the authentic and eco-friendly home and office organization collection. 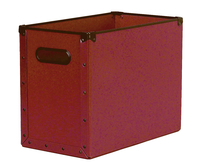 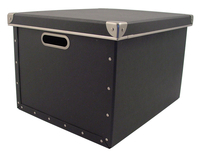 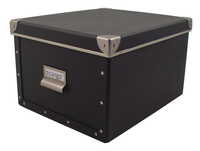 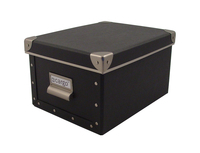 A broad range of filing and storage products are available in five signature colors, with a distinctive and unique color pallet and textural finish. 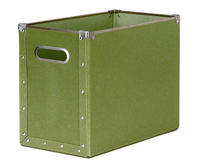 It is the quintessential green home and office collection because it is made with our exclusive durable eco-fiberboard material. 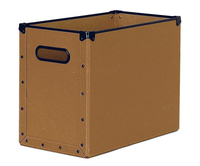 100% post consumer recycled content and 100% recyclable.